Here are 30 Weight Watcher freestyle meal ideas and snacks with zero points to help you lose weight and eat healthy. 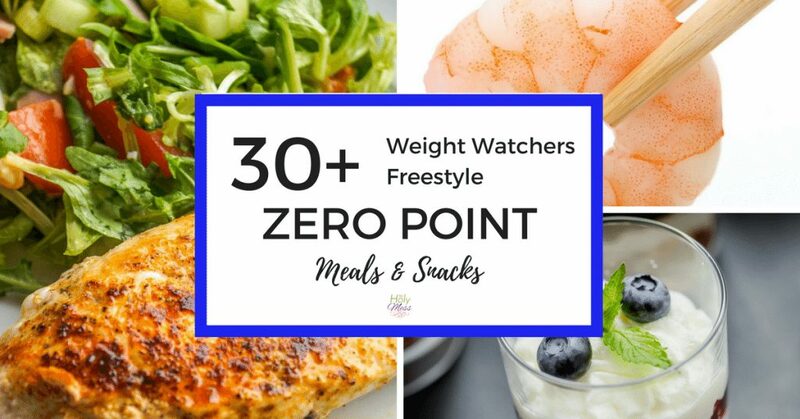 In 2017, Weight Watchers introduced a new Freestyle program which includes an even bigger list of zero point foods with 200 foods! This was so exciting! 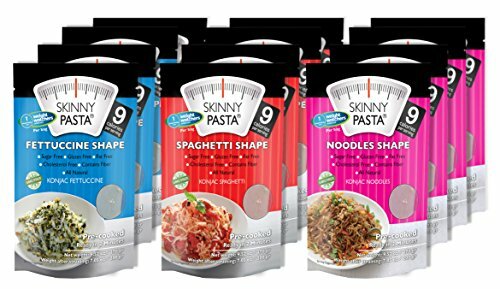 Today in 2019, WW has made some changes to their branding (now officially called WW for Wellness Wins), but thankfully the huge list of zero point foods has remained the same. 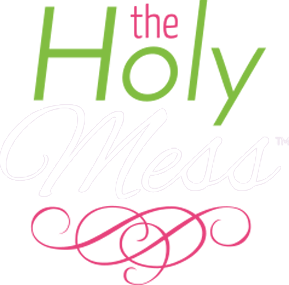 Here is a list of 30 Weight Watchers Freestyle zero point meals and snacks. I’ve been following Weight Watchers for many years and in fact lost most of my 100 lb weight loss following the program. Why Eat Zero Point Foods? 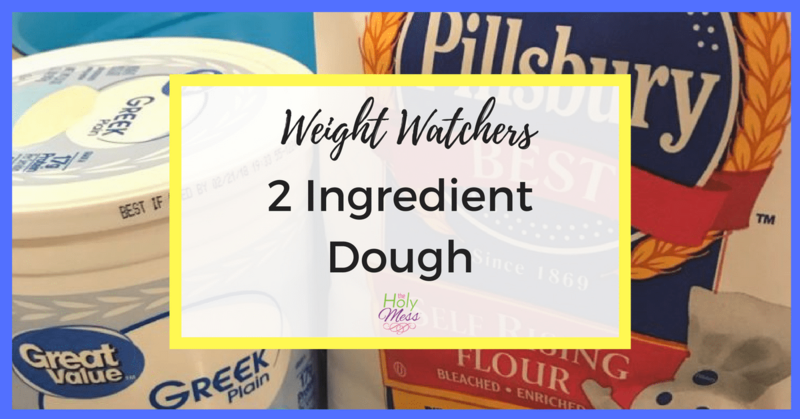 Weight Watcher Freestyle recipes are really convenient and make keeping the weight off possible while still enjoying food. 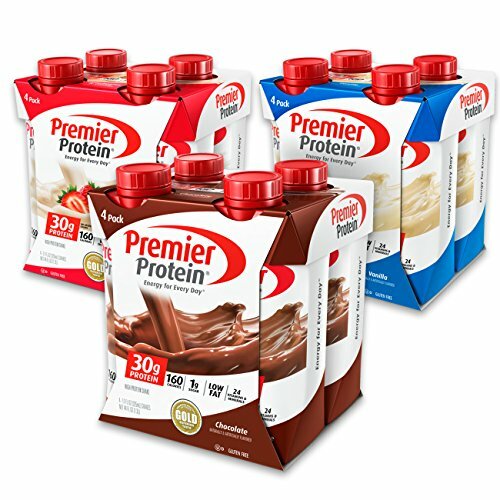 The wide selection of fruits, vegetables, and proteins for zero points on the Freestyle program gives you food freedom. 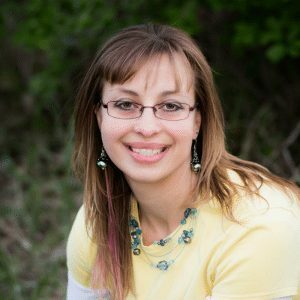 There are so many Weight Watchers Freestyle recipes out there; be sure to look below for inspiration and make your own Weight Watchers Freestyle meal plan that takes advantage of these yummy diet foods. 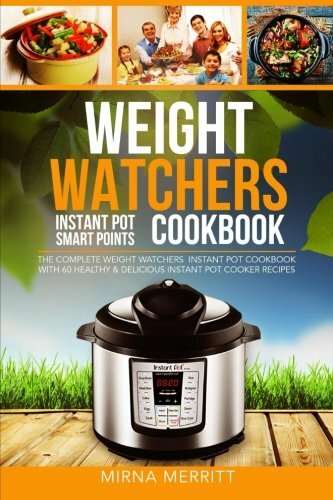 For many years all fruits and vegetables (except for starchy vegetables like potatoes and corn) have been zero-point foods with the Weight Watchers system. But with the Weight Watchers freestyle plan changes, the following foods are also zero Smart Points. 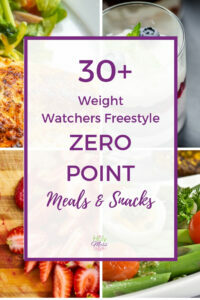 Click here to get a FREE printable of the 200 Zero Point Weight Watchers foods. 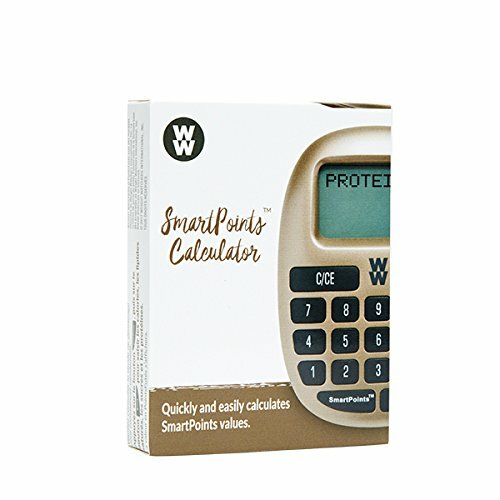 Check out our Weight Watchers 3 Day Zero Point Meal Plan if you want to experiment with a few days of eating all zero point foods. Remember, the goal is not to eat only zero point foods, but rather to incorporate them in your weight loss meal plan. Now you don’t need to get stuck being hungry and grabbing something unhealthy…you have a lot more zero point foods to choose from. It sure is helpful to have a list handy to give you ideas on those days when you want to save your points for a bigger meal or treat. Incorporating these foods on a regular basis will also keep you satisfied and keep hunger to a minimum. Want even more? Check out our 12 Zero Point Recipes list for even more delicious ideas. What are your favorite Weight Watchers Freestyle zero point meals and snacks? 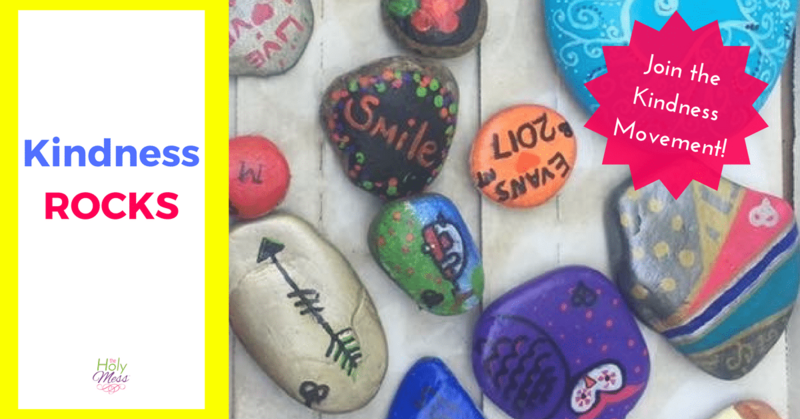 Share your ideas in the comments below. I know they make a couple types and there is also a generic option. I scanned the HVR dip mix that I have and that’s how I used the points in the post. Blessings! For the vegetables with dip snack-what dry ranch mix pack are you using because the hidden valley one is 7 points. Hi Tiffany, I’m using the Hidden Valley Ranch Dip mix. I put it into the WW program and it’s 2 points for one packet. That is a couple points if ate the whole container, but a few T for a dip for veggies would be 0. If you are concerned you can count 1 point per serving just to be safe.